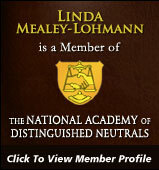 "Helping You Find a Better Path"
Attorney Linda Mealey-Lohmann is an experienced Mediator who is committed to helping attorneys and their clients find “a better path” through the mediation process that satisfies their needs better than proceeding through litigation. Linda is patient and tenacious, leaving no stone unturned to help the parties reach their mediation goals. 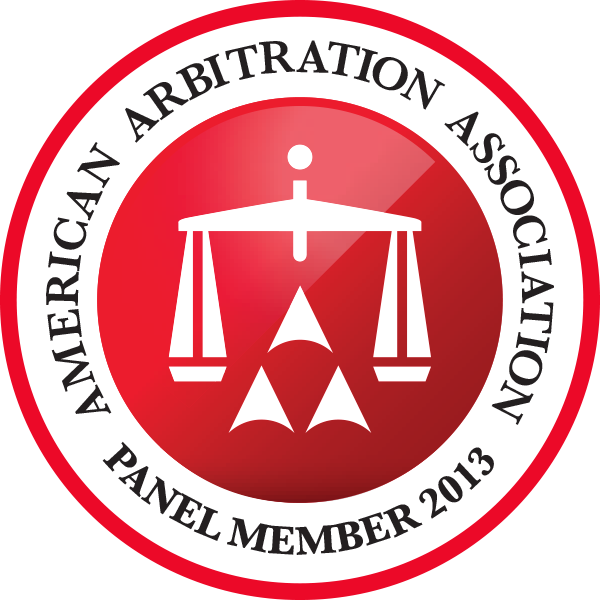 Linda is also an experienced arbitrator who manages a fair and efficient process from the first conference through hearing to the written arbitration decision. 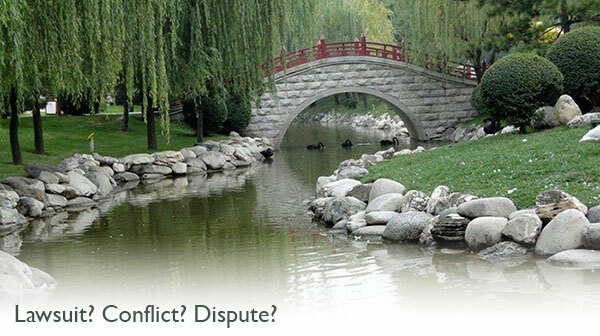 Linda has mediated over 400 disputes and has issued awards in more than 20 arbitrations, with more than 300 hours of arbitration experience. She handles primarily employment discrimination and workplace disputes and commercial and business lawsuits. Linda’s fluency in the Chinese language (Mandarin) and her familiarity with Chinese culture has given her a sensitivity to cultural differences and an ability to help people from varying ethnic backgrounds effectively communicate and resolve disputes. Linda has worked with parties in mediation from the Chinese, Hmong, Somali, and Latino communities, and works well with interpreters. 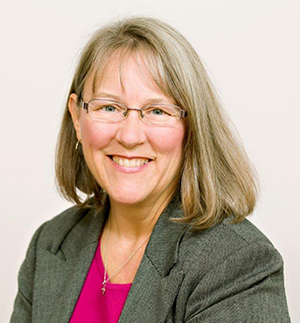 Linda is a co-author of the seminal work on ADR in Minnesota, The Minnesota ADR Handbook: A Guide to Mediation, Arbitration, and Other Processes for Advocates and Neutrals (MN CLE 2011) (with co-authors Gary Weissman and Leslie Sinner McEvoy). Linda has experience with the following industries: Airline, Banking / Finance, Education, Food / Restaurant, Homeowner Associations, Hospitals / Health Care, Labor Unions, Local Government / Municipalities, Manufacturing, Non-Profit Organizations, Nursing Homes, Police, Postal, Printing, Railroad, Religious Institutions, Retail, Securities, Travel, among others. Discourage litigation. Persuade your neighbors to compromise whenever you can. Point out to them how the nominal winner is often the real loser -- in fees, expenses, and waste of time. As a peacemaker the lawyer has a superior opportunity of being a good man. There will still be business enough.